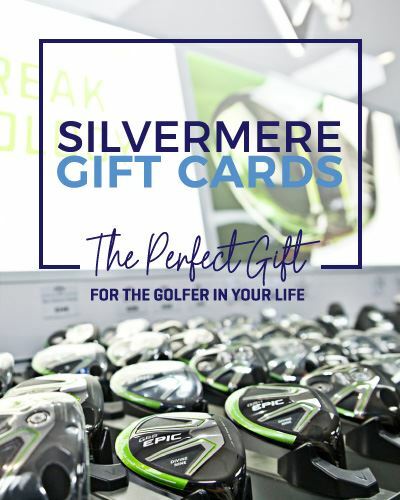 With a focus on technology, a Silvermere PGA Professional utilises the very latest launch monitors - Foresight GCQuad or Trackman 4, to analyse your swing with fact-based confidence to help you improve faster. 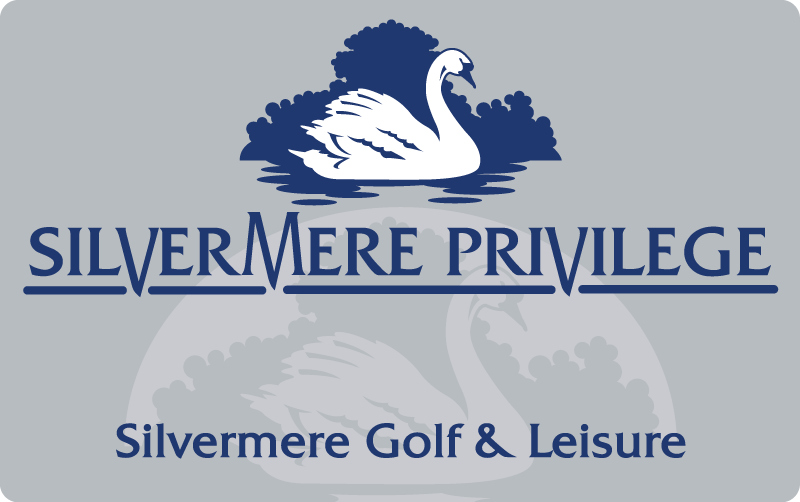 Armed with conclusive data, a Silvermere PGA Professional is able to better adapt training programmes to the individual needs of the player. This voucher is valid for 6 months from the date of purchase and must be taken within that time. Vouchers are non-transferable. The cost of range balls is not included in the price. If you need to cancel a lesson please inform us 24 hours in advance or you may be charged the full fee.